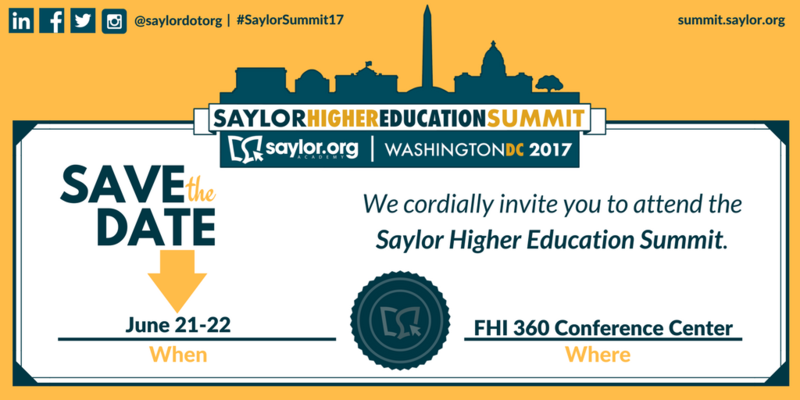 We’re pleased to have Kevin Corcoran present a breakout session at the Saylor Higher Education Summit on June 21-22, 2017. To hear Kevin and other great speakers, please register for the Summit at summit.saylor.org. 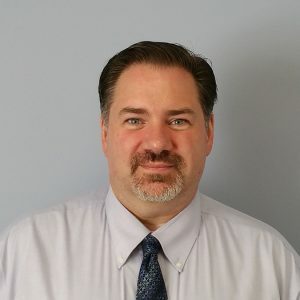 Kevin Corcoran has been the Executive Director of the Connecticut Distance Learning Consortium (CTDLC) since 2011. He joined the CTDLC in 1999 and has been responsible for developing and growing the services offered to support eLearning initiatives. Kevin also runs Connecticut’s Adult Education Virtual High School that supports the Adult Credit Diploma Program statewide. He co-chaired Connecticut’s legislative OER Task Force and currently co-chairs the WCET e-Learning Consortia Group and Northeast OER organization. Kevin received his B.A. in English from the University of Connecticut and his M.B.A. with a specialization in Technology Management from Walden University.